Biosonar: Seeing with Sound, an interactive resource hosted by our lab. 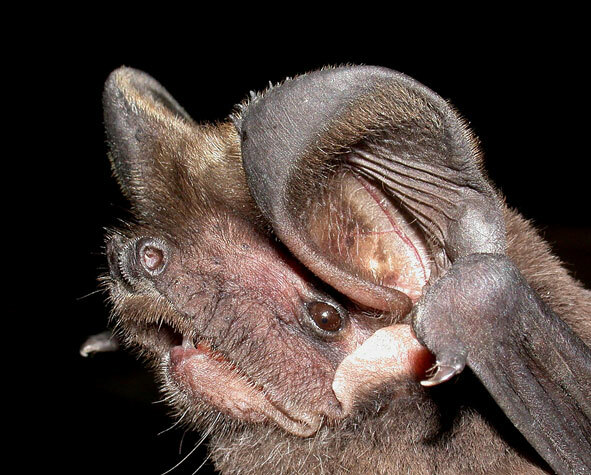 Studies on tree roosting bats in Italy. Our work in Abruzzo and surrounding areas. Animal Bioacoustics page by the Acoustical Society of America. Jim Buzbee's list of bat links - you won't find a more comprehensive list of bat resources. International Bioacoustic Council Conference, Cogne, Italy, September 2001. The Sonar Group at The Centre for Sound Communication Research, Odense University. The Bat Lab at the University of Maryland. Mitch Masters' bat lab at Ohio State University. Jeff Wenstrup at NE Ohio Universities. Centre for Bioacoustics, Università degli Studi di Pavia. Noldus Information Technology - The Observer system for computer-based analysis of behavioural data on video. Keithley Instruments - digital acquisition hardware and software. National Instruments - high frequency sound cards. Mathworks - makers of Matlab software. LabView - by National instruments. Lotek - for radiotracking and activity logging.